Just received my first order from Diamond K for 300 Win Mag and 44 mag. Came just the way I like it - clean, beautiful and FAST! Thanks for you superior service at a superior price. Nice, clean brass. You are are great alternate supply when the locals run dry. Fast delivery, too. love the super fast shipping will order from them again 3days to my door cant beat that. Received my brass last night. I am very pleased. First time buyer, and I will buy more. 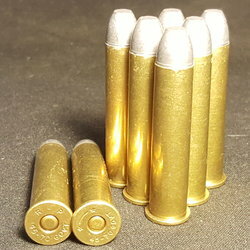 My grandson and I will enjoy reloading the brass. I recently bought 3000 223s, 1000 45s, and 1000 357s, all Tear Downs. The 223 and the 45 pulled very easily, but the crimped 357 took a bit more persuasion! I was very pleased with the product. For price, quality and service, Diamond K is the best in their field. 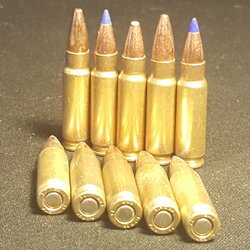 I bought a few hundred rounds of 7mm Rem Mag brass and couldn't be happier! 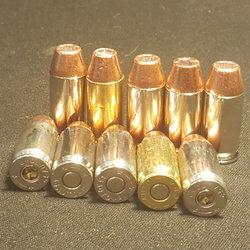 All the brass was either Remington, Hornady or Barnes and was well in spec for my reloading. I will definitely be buying more and have recommended Diamond K to all my reloading friends. 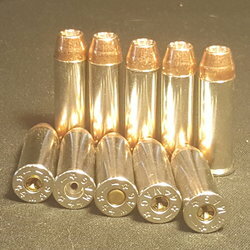 Great brass at excellent prices!